I usually spend 4-5 hours decorating the tree for Christmas, but the last few years my nieces have been doing it. They make it look awesome and it takes them... wait for it, ...all of 20 minutes. 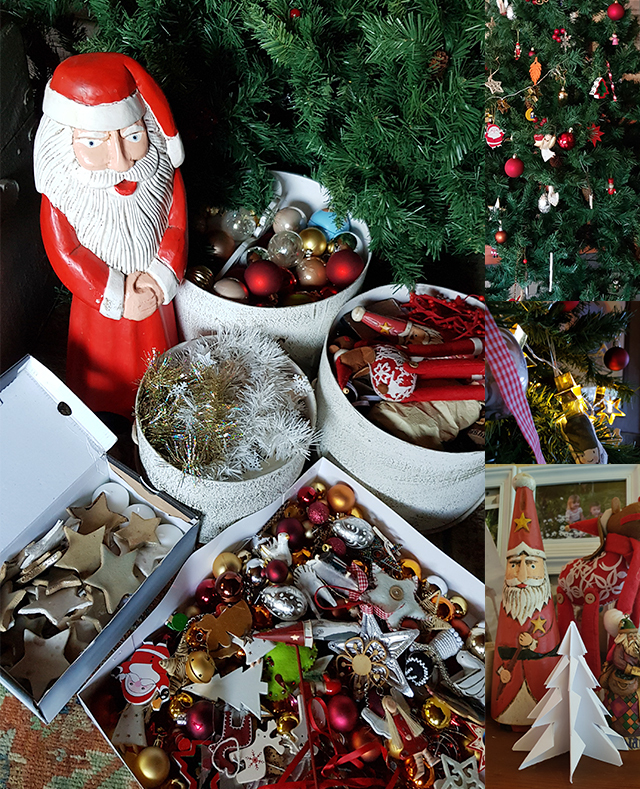 I haven't bought any decoration in many year but have put together a good amount over the years. Christmas - a special time of year with special people. Love you all.